The president of Manley Labs EveAnna Manley is a sharp individual. Her manufacturing operation is based out of Chino, California and is capable of producing metric tons of both pro-side and audiophile goods – all hand assembled in the US. 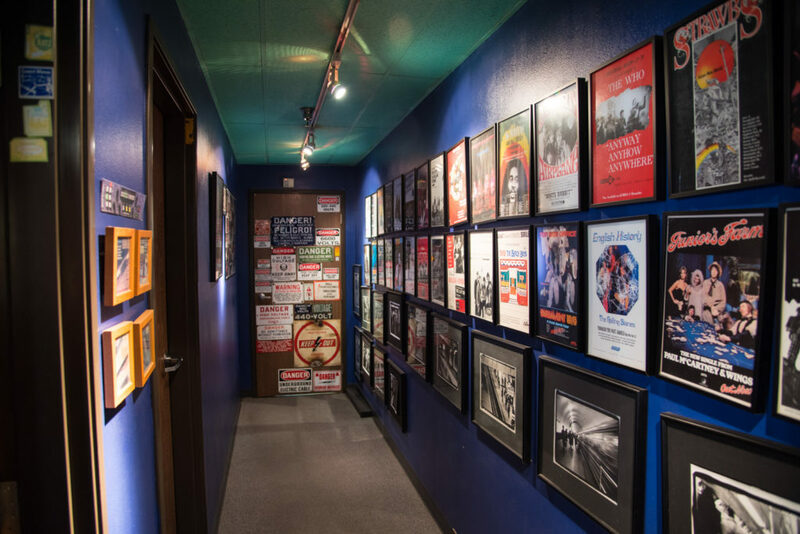 I briefly ran into EveAnna at the musician’s convention NAMM this year, and she graciously invited me to stop by the offices for a tour. It is an interesting and enlightening experience and one that I had previously seen before, so it was easy to say yes for a more formal, image-intensive go ’round. The large warehouse on the eastern outskirts of Los Angeles houses a plethora of Manley duties, including operations, manufacturing and even some design work. EveAnna conducts most of the tour herself, laying down intriguing facts, stories and insights into what its like producing tube based-amplifiers and microphones for world consumption. 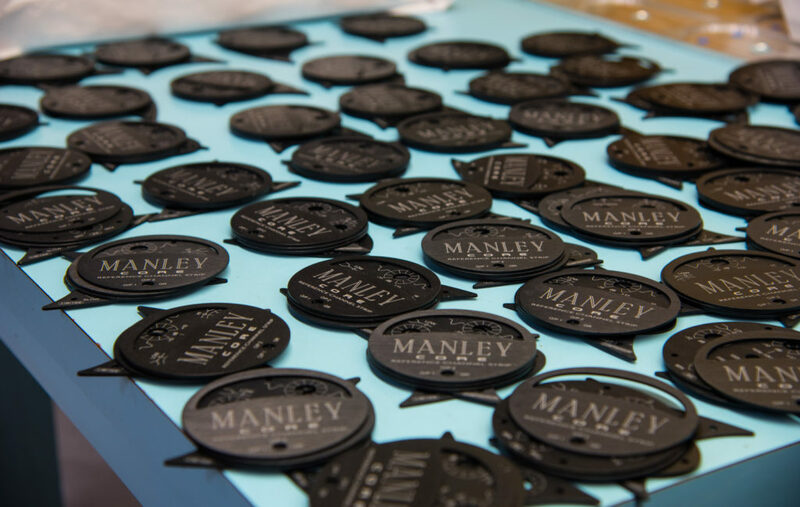 Manley does ship a significant percentage of their wares outside the border of the United States. 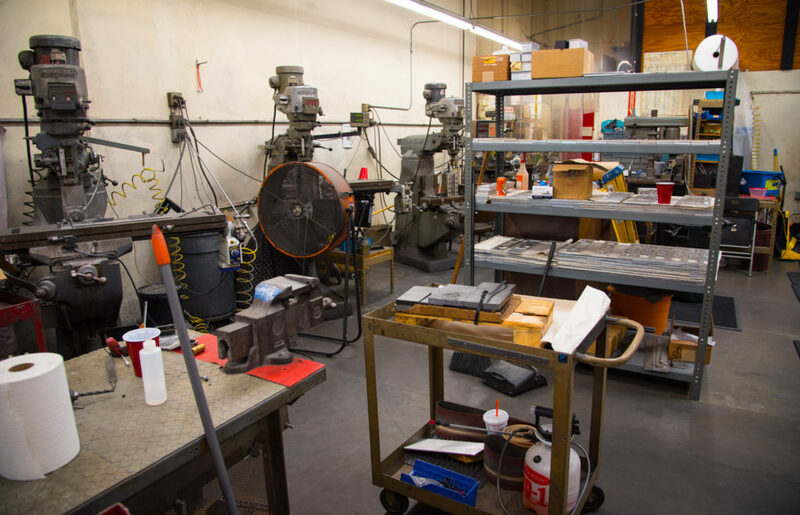 Harnessing a global presence since the late 90’s, Manley broke away from its originating company Vacuum Tube Logic (VTL) and formally settled in its Chino location in 1993. Now sales cater to the world stage (and studios) as well as a good chunk of tube tech oriented at the analog-loving audiophile market. EveAnna is quick to point out that so much of the company’s output is handled under one roof. Mechanical engraving, assembly and especially transformer winding all happen under the watchful supervision of the in-house staff. 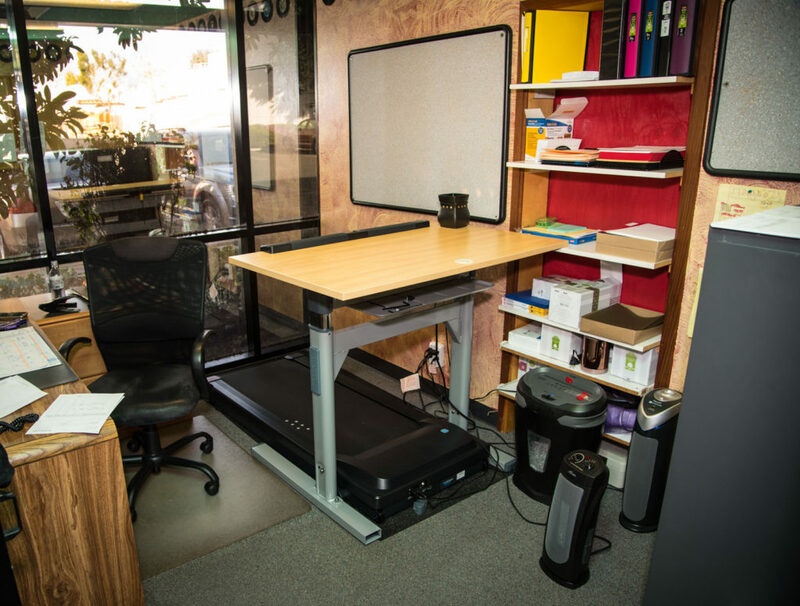 Multiple offices are even equipped with treadmill desks for those who prefer the proper stature of an upright workday. Several material cutting machines craft, saw and pummel metal into the appropriate shapes and designs on the far side of the building. EveAnna has attempted to streamline the entire process for maximum efficiencies with systems for ordering, inventory and shipping in constant churn. A now-ancient Apple computer mans the helm at a mechanical engraving station (as an alternative to laser engraving). 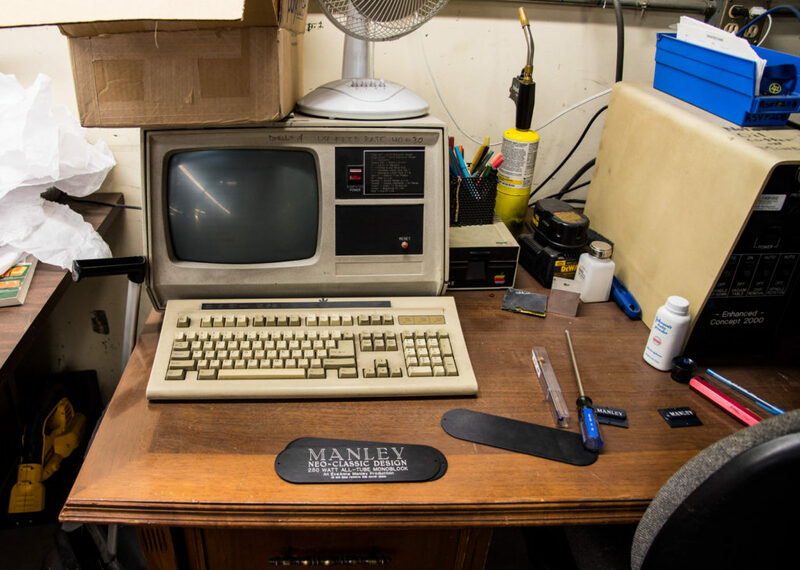 The interface has to be manually programmed with line-level syntax and backed up on giant 5 1/4″ floppy disks, but provides an interesting look for some of Manley’s faceplates.